San Diego is an idyllic destination. With temperate weather, long stretches of beach and attractions for the whole family, there is no doubt that a San Diego vacation is nothing short of a dream come true. For many people, however, this dream is always tempered by reality. Vacations cost money, and when the budget is tight, it can be easy to think that a San Diego dream vacation is out of reach. Fortunately, the Mission Valley Resort is here to help travelers achieve their vacation dreams, even while traveling on a budget. As a popular tourist destination, San Diego has many hotels. This can make it difficult to know which one to pick. Some have a better location; others have top tier amenities. These hotels are often more expensive, which can make them impossibilities for travelers on a budget. Budget-friendly hotels certainly do exist in San Diego, but many of them are located away from the attractions or offer subpar service and fewer amenities. This can make budget travel immensely unappealing. However, the Mission Valley Resort offers the best of both worlds. 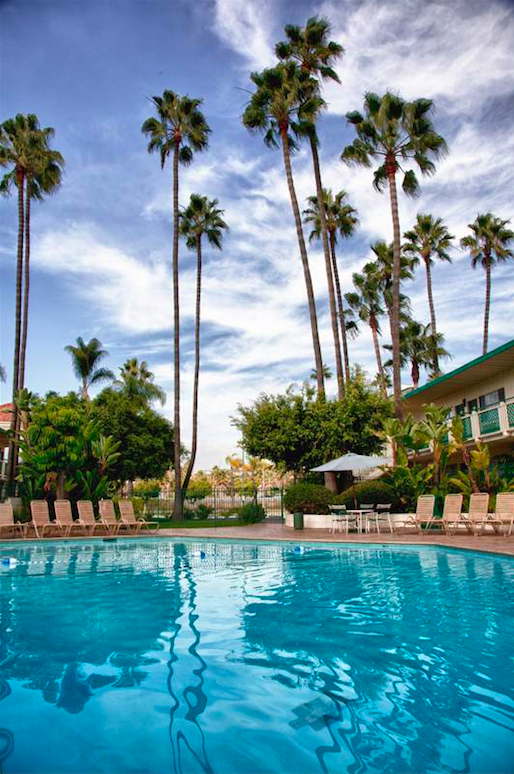 At the Mission Valley Resort, guests can enjoy a good location and good amenities at a very competitive price point. 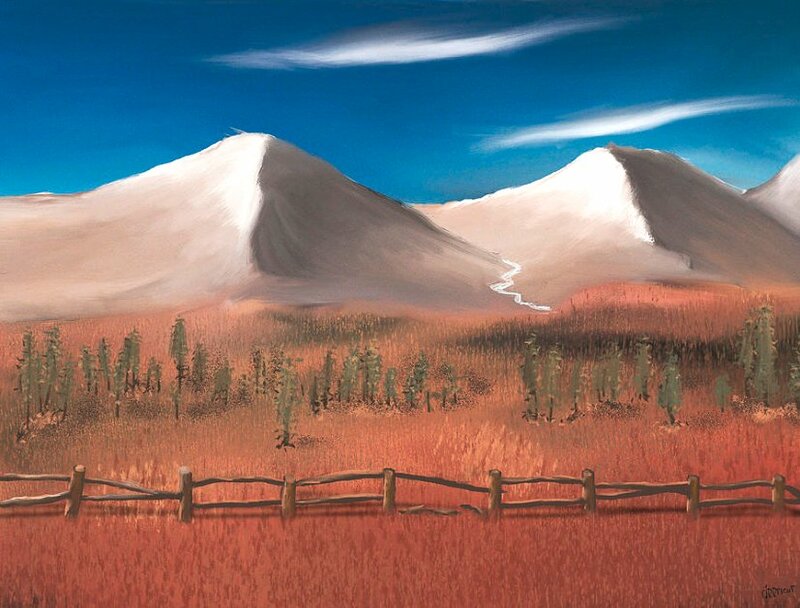 The first obvious advantage of the Mission Valley Resort is its location. With its position in Mission Valley, this hotel is perfectly poised to be a starting point for any type of San Diego adventure. The Mission Valley Resort is close to the beach, which is perfect for guests who want to spend their time walking on the sand or swimming in the waves. While staying at the hotel, guests are also very close to the historic Old Town and the quaint Gaslamp Quarter, which offer touches of history and ambiance. Guests can also easily access a number of museums and golf courses in addition to a variety of shopping centers. 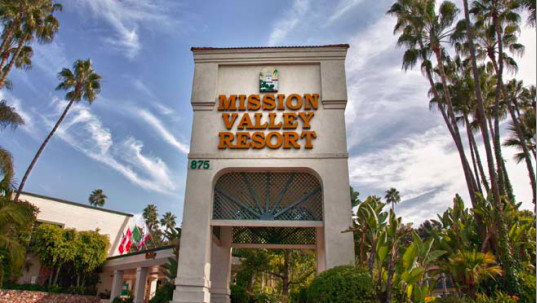 On top of all this, the Mission Valley Resort is close to major attractions like the San Diego Zoo and SeaWorld. This perfect location gives guests the ultimate flexibility, saving time and money on the commute. Location is not everything, though. The Mission Valley Resort is also a great budget destination thanks to what is provided in the price of a room. The Resort has 202 rooms, which range in size and style. This means that guests can pick rooms to accommodate their needs, whether they are traveling alone or as a family. Non-smoking options are available, and the hotel is outfitted to be handicap-accessible. Every room comes with a list of impressive standard features. 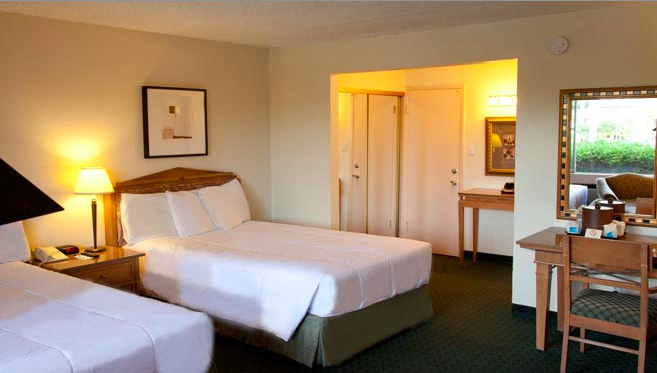 Every guest can expect a comfortable bed and cable TV. Mornings can start off great with an in-room coffee maker. All guests have access to complimentary high speed wireless Internet, and there are voicemail and data ports available in every room. Additionally, guests can save money on luggage space by doing laundry at the hotel. There are also heated pools and a fitness center, which are available to every guest. Parking is free at the hotel, which makes it easy for guests to come and go as needed during their stay. 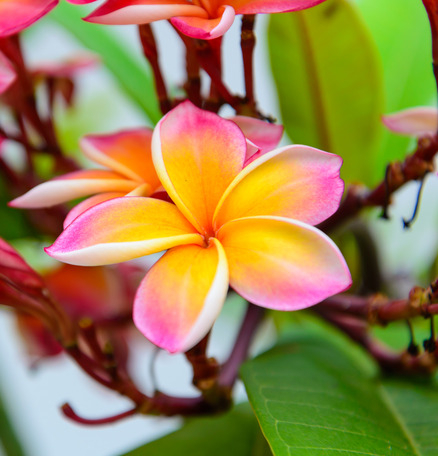 The Mission Valley Resort also has a dedicated staff, and every employee is committed to making the experience as comfortable and convenient for guests as possible. 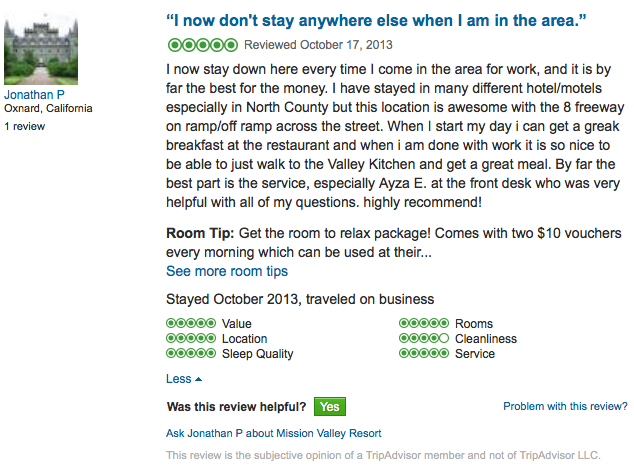 With all this, guests can trust that their time at the MVR will be as enjoyable as possible. Everyone can achieve their San Diego dream vacation with the right planning and the right accommodations. Get started on making your dream come true by calling the Mission Valley Resort to make your reservation today. Join the Mission Valley Resort on Facebook and Twitter to know more about this beautiful property.